A poster and digital postcard commissioned by publishing house “Vyturys”. 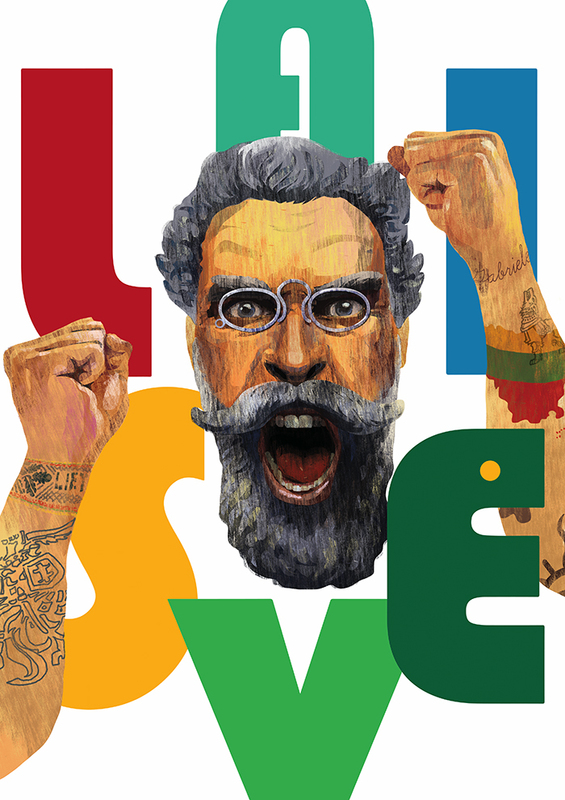 It depicts Jonas Basanavicius, Lithuanian fighter for freedom. 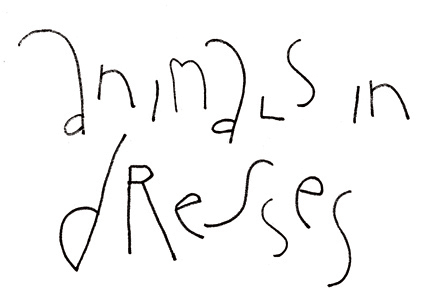 Illustration by Reda Tomingas (Animals in dresses), typography by Arunas Sileris.